The Accommodations page for Pawleys Plantation Resort by Litchfield Vacations provides a list of all available accommodations at Pawleys Plantation. Please brose our selection and if you have any additional questions please don't hesitate to call us and speak with a member of our reservations department. Thank You! 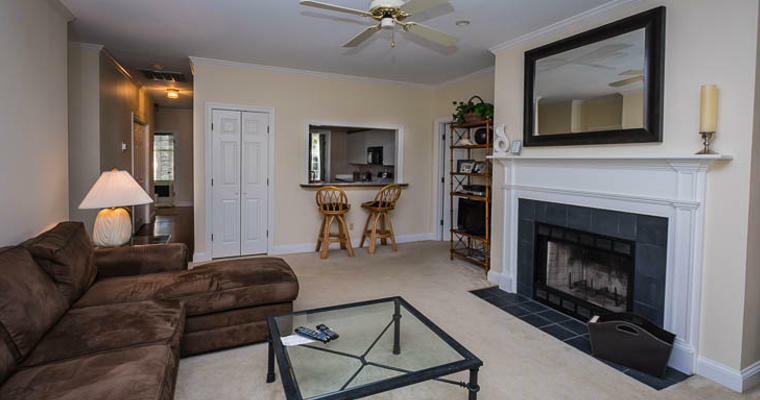 The one bedroom suites of Pawleys Plantation are modern and offer standard conveniences including full kitchens, spacious living area, designer decor, complimentary WiFi, multiple TVs with cable. 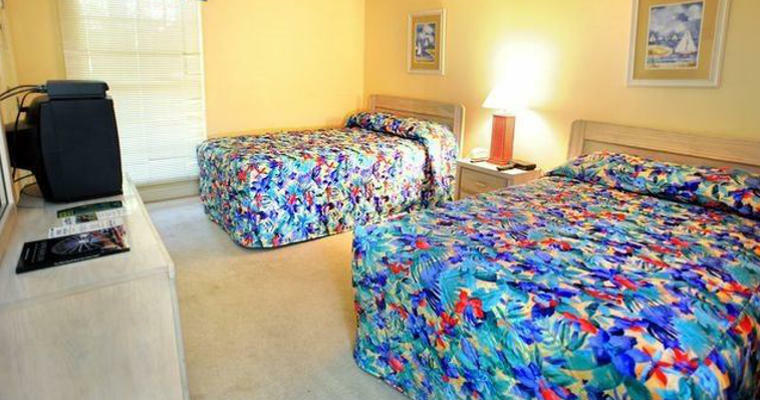 These suites all feature screened-in porches with golf course views and a king bed in the master bedroom. The outdoor pool, conference center and golf clubhouse are just a short walk away. 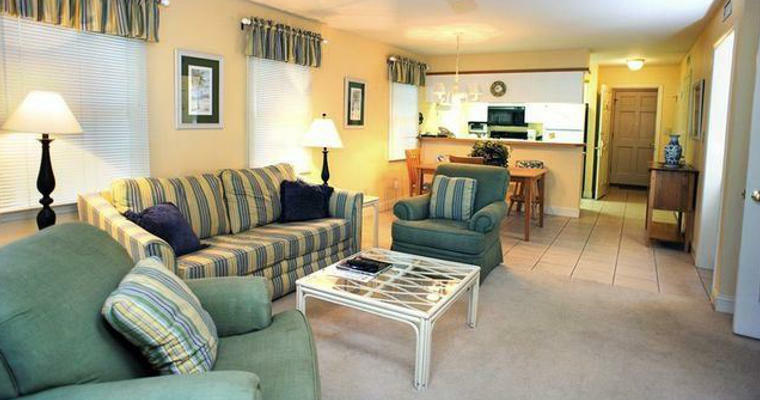 Pawleys Plantation offers modern one bedroom suites with great conveniences like roomy living areas, contemporary decoration, fully-equipped kitchens, multiple TVs with cable and complimentary WiFi. 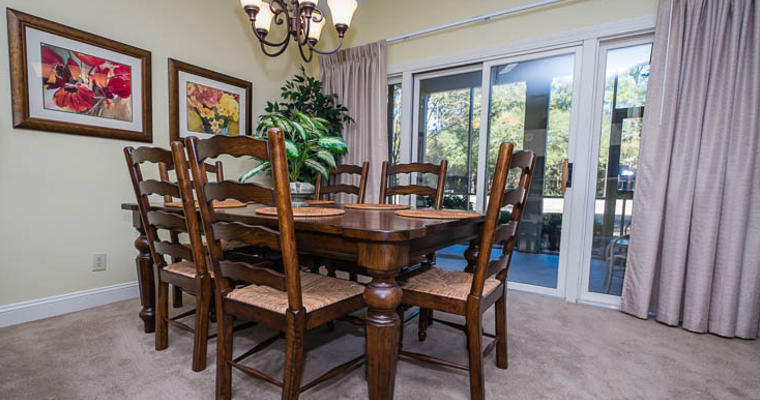 All suites also offer screened-in balcony or porch areas with views of the Pawleys Plantation golf course. 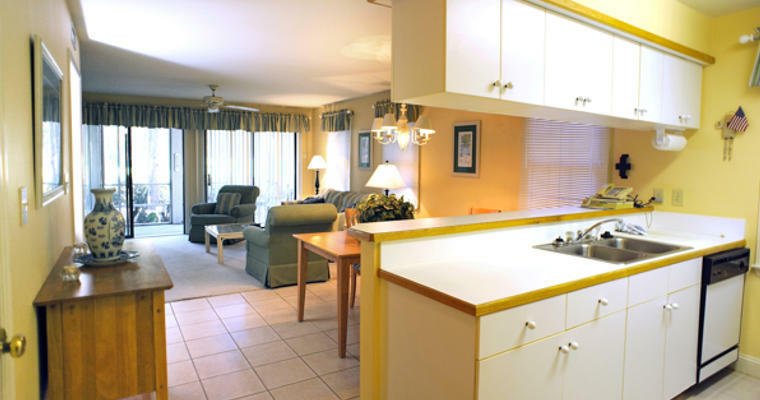 The suites are located within a short walk of the golf clubhouse, outdoor pool and conference center. Perfect for groups of up to four, the two bedroom suites of Pawleys Plantation offer private bedrooms with two full beds each. 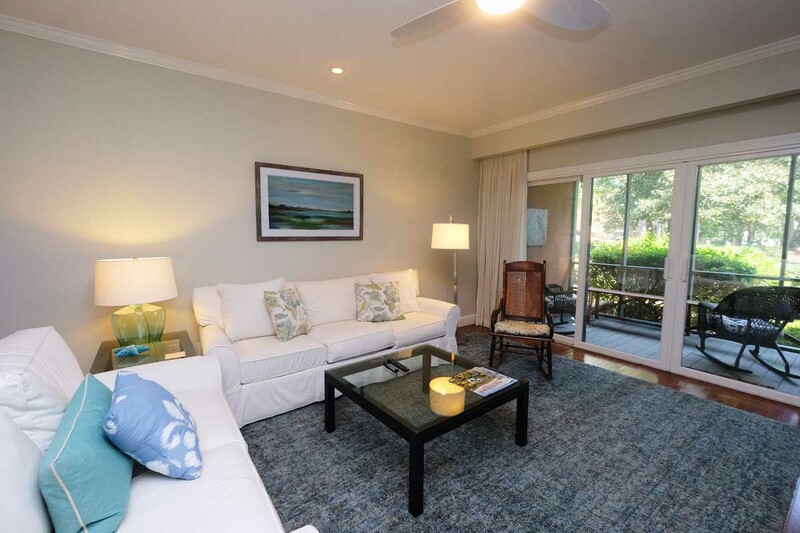 These suites are well-equipped and all feature complimentary WiFi, flat-screen TVs in the living areas, modern decor, full kitchens and screened-in porches with great area views. The clubhouse, outdoor pool and conference center are all a short walk away. 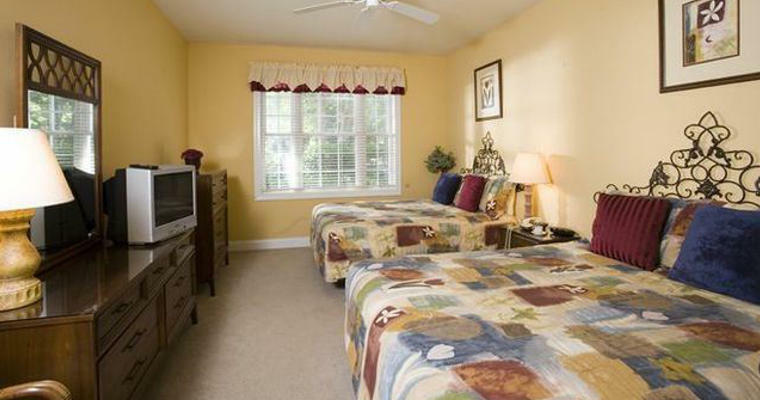 Ideal for single travelers or couples, the standard rooms of Pawleys Plantation offer two full beds, minifridge, coffee maker, bathroom, complimentary WiFi and location adjacent to the Pawleys Plantation golf course. Property amenities like the outdoor pool and conference center are only a short walk away.